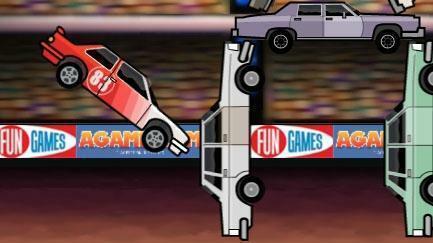 Paper Racer - Play car games, drawing games and more online fun games at GamesOnly.com! Paper Racer is a great stickman game where you have to race and draw at the same time. Create your own objects by using your creation skills or take on of the assets that are created by players from around the world to make it to the ending of each level. Have fun with this creative game!